As for my writing, I’ve always been writing stories, especially since my teens, but I haven’t truly pursued it because I wouldn’t let anyone read my stuff. Last year I decided to ‘grow a pair’ and I was really very lucky to come across some very lovely people from Kristell Ink, who decided they loved my fantasy novel. 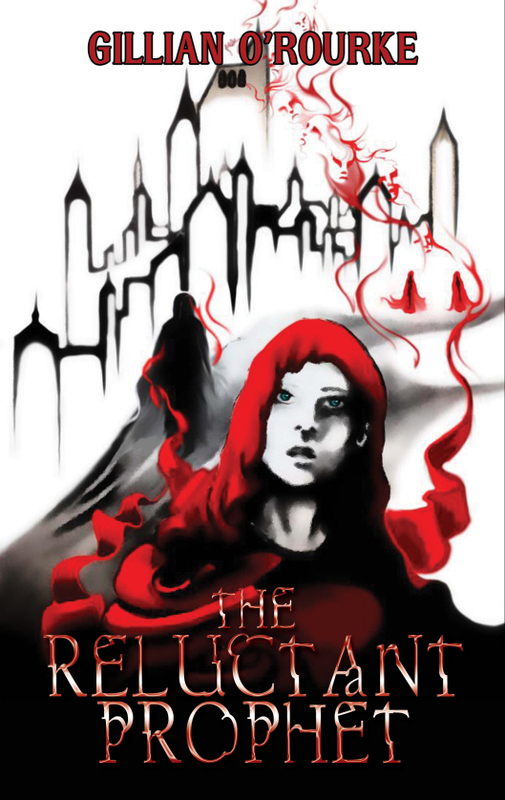 Tell me a little about your fantasy novel, THE RELUCTANT PROPHET.